Video grab of the moment women accused of "stealing thousands of pounds" from a charity for a disabled boy were caught on camera. Video grab of the moment women accused of “stealing thousands of pounds” from a charity for a disabled boy were caught on camera. This is the moment women accused of “stealing thousands of pounds” from a charity for a disabled boy were caught on camera. Heartbroken Aline Garner, 30, said the scam had “ruined” a fundraising campaign for therapy for her six-year-old son Riley. Essex Police confirmed it was investigating the alleged scam which she said showed the women pocketing funds for her charity, Riley’s Superstar Fund. 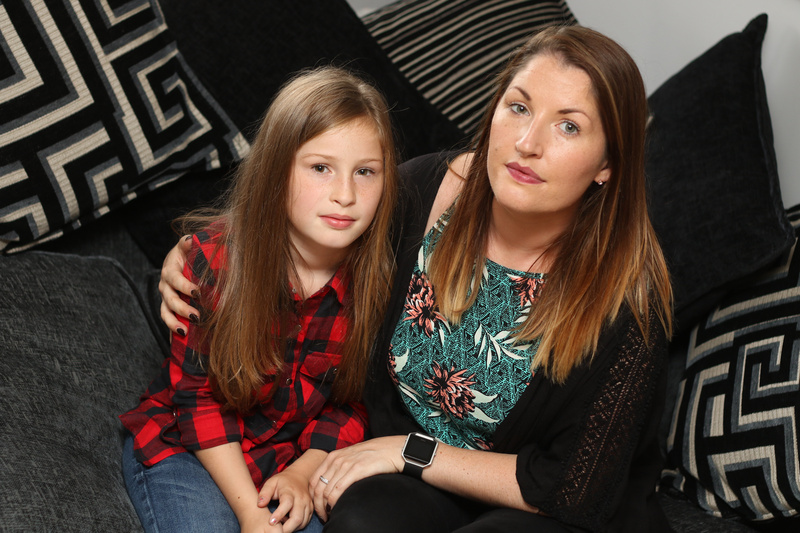 Dozens of supporters messaged Miss Garner about the suspicious pair cold-calling areas in Essex claiming to be selling raffle tickets for the charity – but she had not been contacted by them or received any money. Riley has severe cerebral palsy but is beginning to walk thanks to surgery and £4,000-a-year therapy which stops him from “going very floppy”. Miss Garner has handed in the footage taken by her friend and “77 pages of evidence” from other supporters claiming to have seen the gang of bogus fundraisers to police. Riley and mum Aline Garner, 30. The full-time carer mum said: “I can’t put a brave face on because at the end of the day they’ve really ruined a lot of my son’s fundraising. “We are a single person charity, we are not a big national charity that probably won’t miss it. “They probably collected thousands of pounds of money in my son’s name which is therapy that he won’t get. The mum-of-five said Riley needed the physiotherapy to allow him to learn to write and walk as he recovered from selective dorsal rhizotomy surgery. It costs nearly £1,000 every three months and he will need it for an “indefinite time” in case his condition worsens without it. “He was completely wheel-chair bound before and now he’s taking individual steps,” she said. 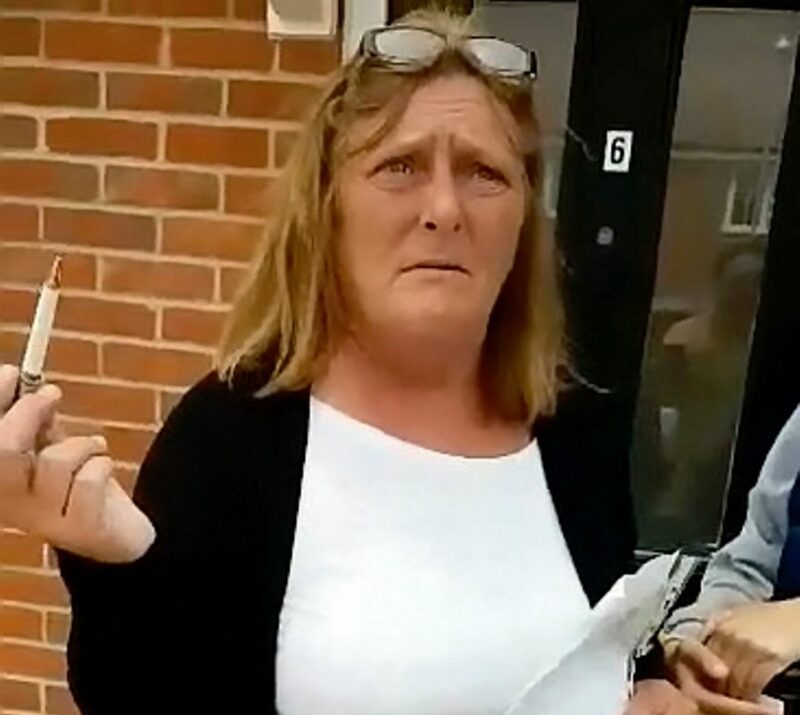 Miss Garner said she had received messages about sightings of two women pretending to sell raffle tickets for her son’s charity for four weeks before Perry Cray, of Clacton filmed the pair in the town. She was changing the charity’s logo from her online fundraising page after saying the women had used it in the scam in towns across Suffolk and Essex. “A friend of mine had sent me a message to say they were still collecting although there were photos of them already online,” she said. “Perry had seen the posts so when he saw the women door-knocking on his road, he confronted them. “Within minutes of filming it, he put the video on Facebook and sent it to me to confirm. He’s officially Riley’s hero. A spokesman for Essex Police confirmed inquiries into the alleged scam were ongoing. Miss Garner said they were due to interview the women in the video after she gave a police statement on Tuesday last week. She urged the women to hand over any money they fraudulently raised to the charity. She urged the women: “If they have any decency to come forward with anything that they haven’t spent from what they’ve raised. “They think it doesn’t matter – it really matters to us, they’ve cause us so much heartache and so much stress that we don’t need.